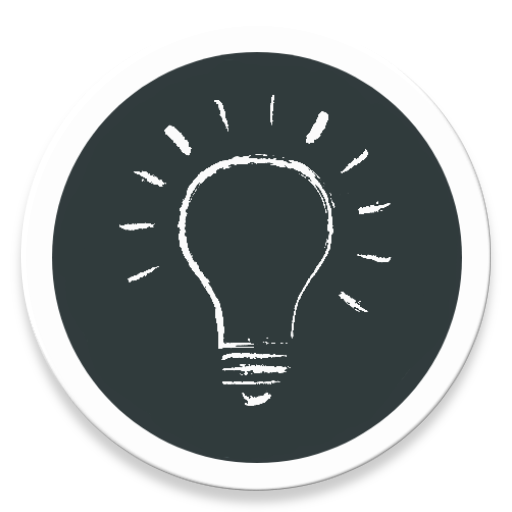 Easy Hindi Keyboard - Hindi Typing App is best to Write Hindi with emoji in roman Hindi language. English to Hindi Keyboard is most popular Hindi phonetic Keyboard in the world. 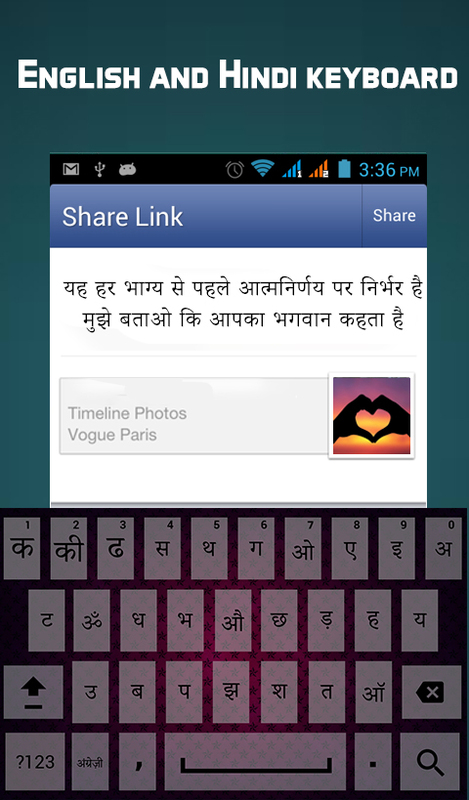 App allows a user to write and type Hindi words Hindi message Hindi Alphabet in best Hindi language. This is a classic Hindi emoji mobile keyboard for easy typing in Hindi. ★ Creates your Mobile contacts in Hindi with this classic keyboard Hindi. ★ Send Hindi message in Facebook, Messenger, Instagram and twitter. ⌨️Using Hindi keypad app you can write Hindi Text with the help of soft keys on best typing keyboard. ⌨️It is complete Hindi and English keyboard with all the Hindi letter, alphabets and fun Emoji and special characters. ⌨️Easy Hindi English keyboard is two in one keyboard you can also type in English at the same time without changing keyboard. Easy Hindi nastaleeq keyboard is very easy to use and user friendly interface. 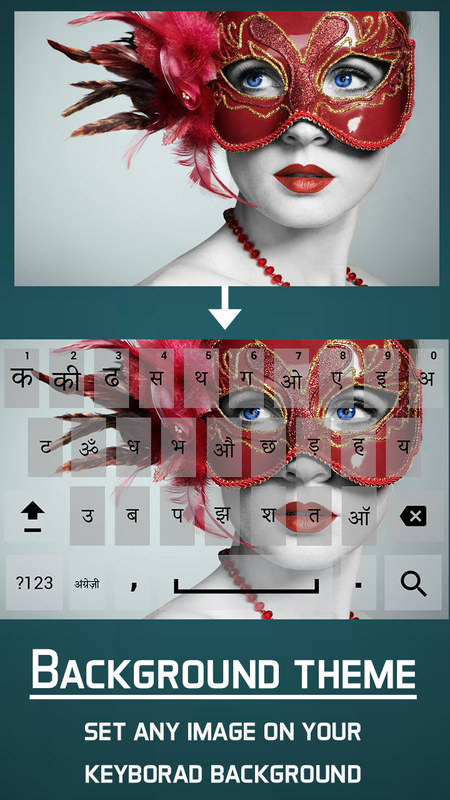 ⌨️User can easily make conversation in roman Hindi words and easy English language with its high quality Hindi fancy key. Fast Hindi typing app is good to use.